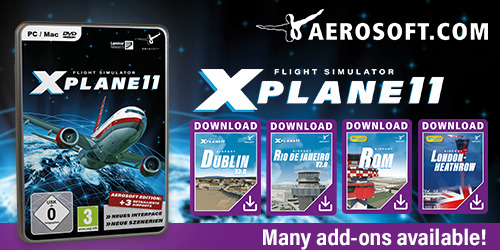 Are you looking for some exclusive Independence Day liveries for the vFlyteAir Ryan Navion GA aircraft? Then you’re lucky on July 3rd. 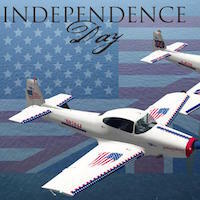 To celebrate Independence Day, vFlyteAir has released for this special US day two new liveries for the vFlyteAir Ryan Navion! These patriotic liveries celebrate freedom, democracy and liberty. There’s a “Stars n’ Stripes” and a “Union Jack” version. Want to see how they look and feel? Then you should check out this X-Plained screenshot link or for some additional examples our Facebook page.